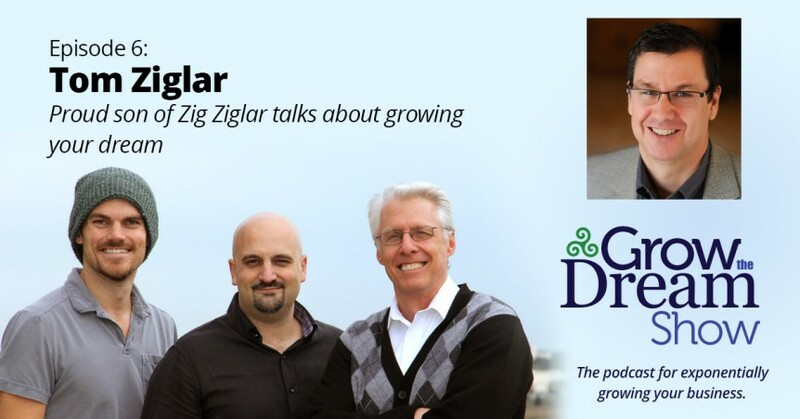 Tom Ziglar: Proud Son of Zig Ziglar, CEO of Ziglar, Inc.
Tom Ziglar joins The Grow Show, announcing the launch of an amazing new film. He explains how Ziglar, Inc. transitioned from dealing with mega corporations such as Halliburton to serving thousands of small businesses, the backbone of the country’s economy. Hint: lifelong learning. Back the Zig Documentary on Kickstarter! The Ziglar Legacy Certification program. 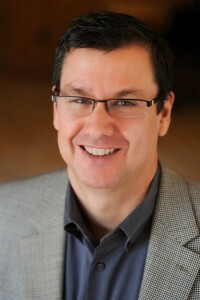 Upcoming certification event: March 16-20th at Ziglar headquarters in Plano, TX (Dallas area). Next one: July, 2015.